Where to start? 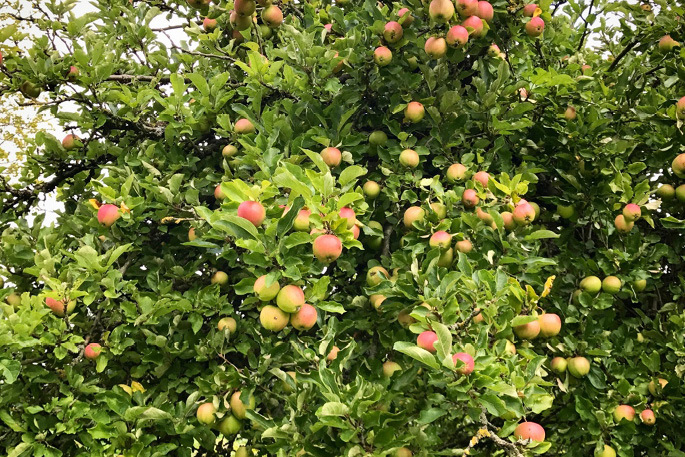 Every garden should have an apple tree if there’s room – they’re useful right across the board, in both sweet and savoury dishes. 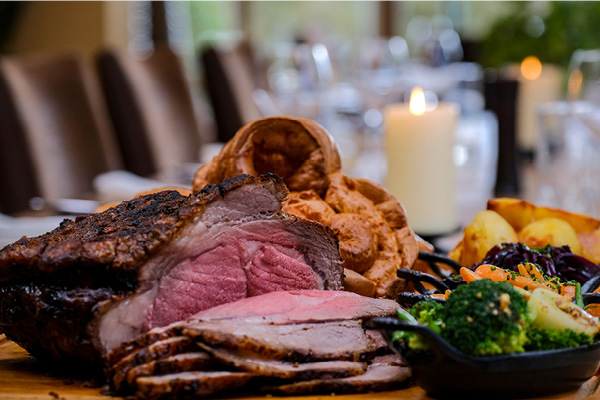 This most English of fruits has a place in every kitchen, whether you choose traditional dishes like crumbles, pies, sorbets, chutneys, baked apples or apple sauce to accompany your Sunday roast pork, or grated or sliced raw into salads. We grow 12 different varieties at the Pipe and Glass, including eating, cooking and dual-purpose apples. Varieties include Isaac Newton, Russet and Sunset. And one of our most popular puddings over the years has proved to be the trio of apples, comprising bramley and bramble crumble, sticky apple sponge and a green apple sorbet. 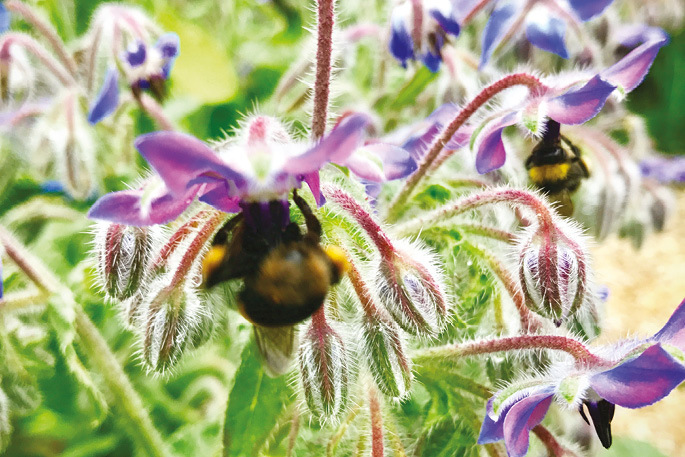 Known as the starflower, the lavender-blue blossoms of the borage plant have a delicate cucumber flavour. Use them to garnish both sweet and savoury dishes – and, of course, they look great in a glass of Pimm’s on a hot summer’s day! 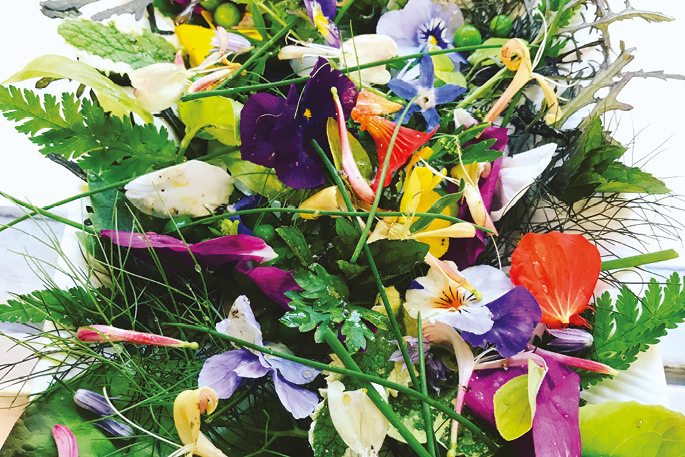 Edible flowers can really pep up a salad, adding a dash of vibrant colour – and it doesn’t get much more vivid than rich purple violas and burned-orange nasturtiums. The peppery-hot nasturtium leaves are also a delicious addition to salads. And don’t forget the flowers when you’re looking for a garnish to glam up your cocktail. 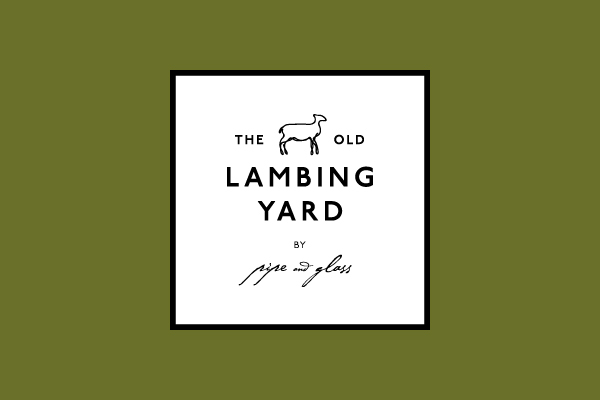 Sweet smelling and – yes! 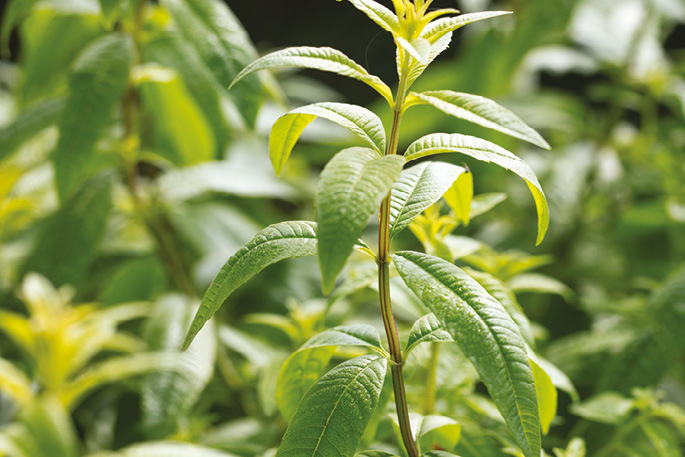 – lemon-y, lemon verbena adds an unusual and elegant flavour note to possets, ice cream and sorbets, panna cotta and dressings. It can also be used to make a reviving tea with a wide range of health-giving properties claimed for it. Celery-like in both appearance and flavour, lovage can be used in soups, mayonnaises, pestos and dressings, and in that most warming of old English winter drinks, brandy and lovage (you can buy it as a cordial if you wish). 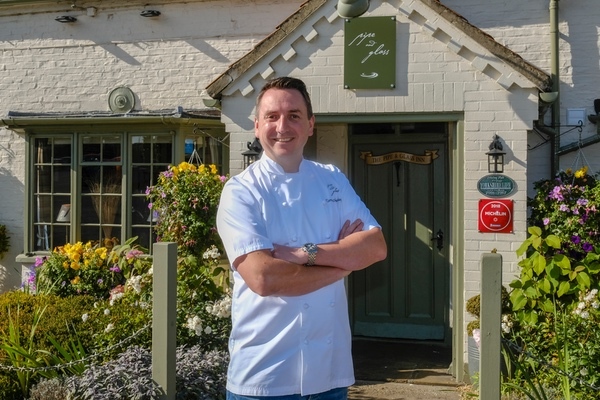 You can see it on the menu at the Pipe and Glass in the delicious mussels with lovage and perry. We like it so much we named the largest of our bedrooms after it! 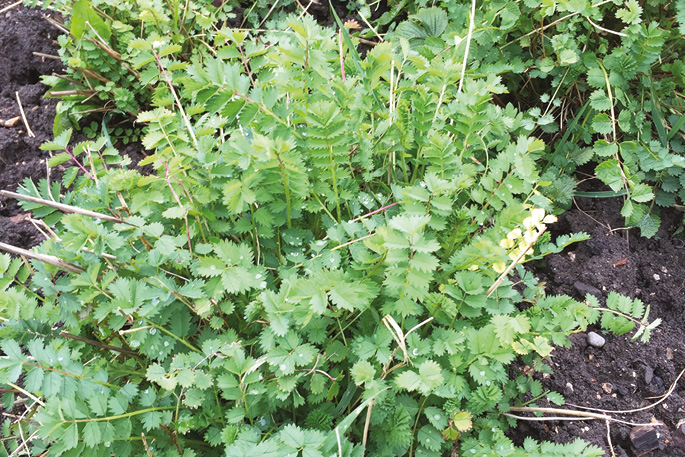 Ignore the name – there are many more uses for salad burnet than just as an addition to salads, although its clean, cucumber-y taste makes it a welcome addition there. Try it also in lemonade or spritzers, to add flavour to a dip, or as a garnish for pork and fish. If you’re adding it to a hot dish, try and do so at the last minute – it’s a delicate herb whose flavour won’t withstand too much heat. 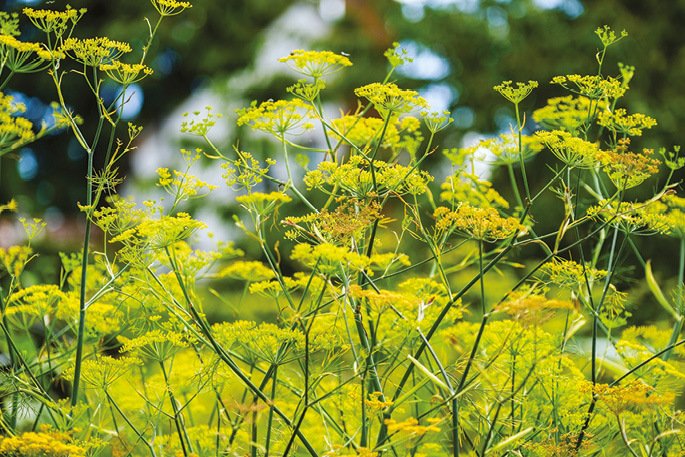 Majestic bronze fennel is not to be confused with the more common sweet or Florence fennel, grown for its bulb which is used as a vegetable. 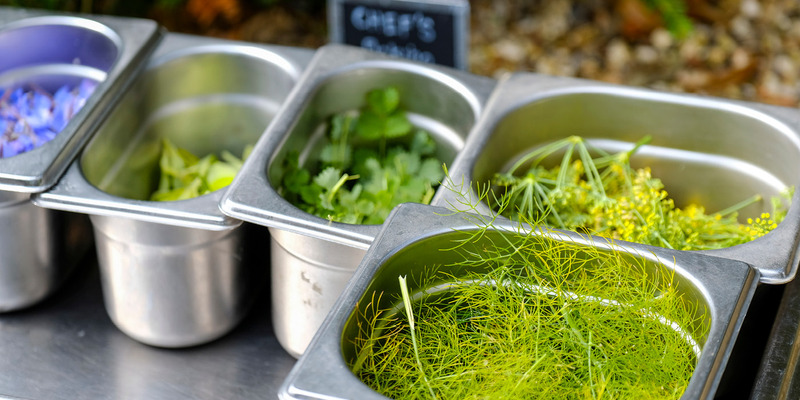 Bronze fennel grows into fantastical feathery clouds of leaves which can be used in fish dishes, as part of a dry cure for salmon and as a garnish on salads. 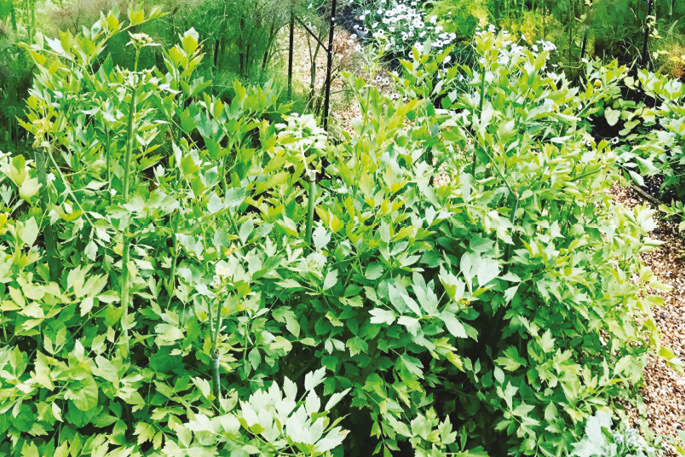 The aniseed-tasting seeds make a stomach-soothing tea, can be used as a garnish, and are a welcome addition to many breads. 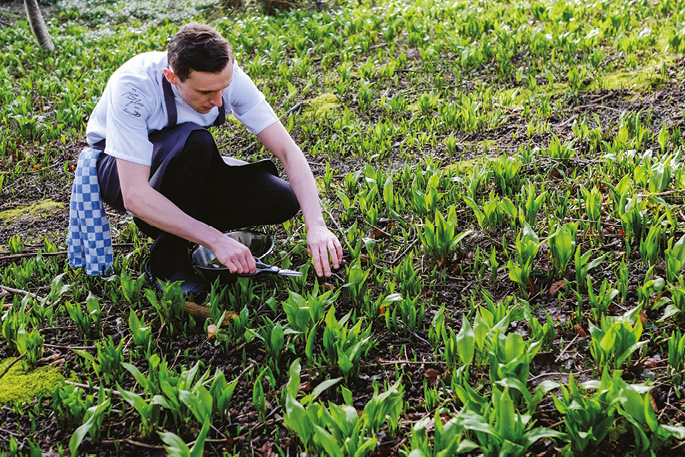 One of my absolute favourites, wild garlic grows in abundance at the back of the Pipe and Glass – its rich perfume drifting across to the kitchens in March is one of the first signs of spring. Also known as ramsons, buckrams and bear’s garlic, you can eat both the broad leaves and the star-like white flowers – use in soups, pesto, mayonnaise, dumplings and for finishing stews. Crusty white bread flecked with vivid green wild garlic leaves always goes down a treat with our customers. 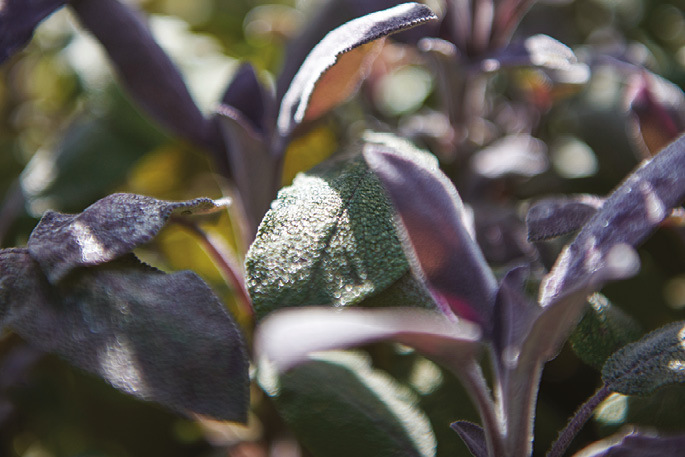 Sage, with its gorgeous velvety-soft leaves, is a great all-rounder. We grow various varieties at the Pipe and Glass, including green, purple and pineapple (and yes, it does have a distinctly pineapple-y flavour and smell). You probably think immediately of sage and onion stuffing but, delicious though that is, don’t limit yourself to it – try sage to perk up sausage rolls, blend with walnuts, garlic and Parmesan to make an unusual pesto for pasta, and use for garnishing soups. 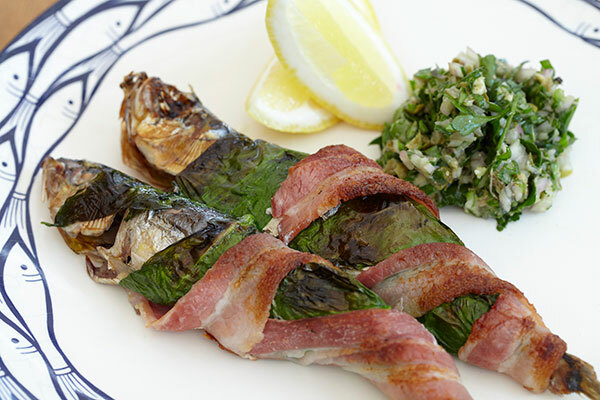 The leaves are fabulous deep-fried, like a herby, savoury crisp – serve them with roast pork or on top of a risotto. Another much-loved herb which lends its name to one of our rooms. 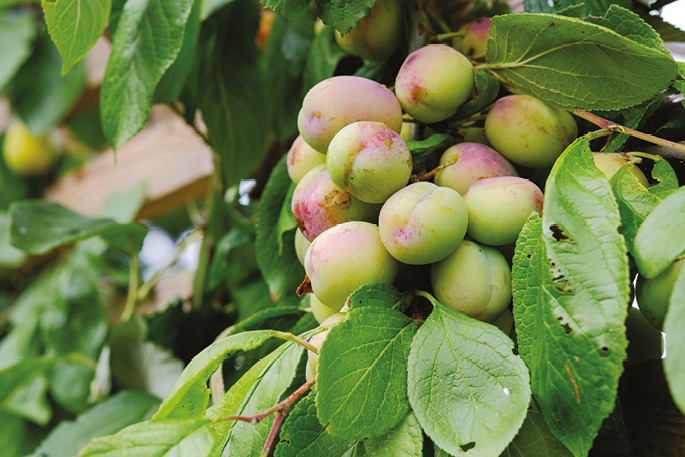 Another kitchen stalwart – we grow various varieties including the local, regally dusty-purple, Kilnwick plum, gages, cooking and dessert plums. Like most stone fruits, plums and gages become absolutely sumptuous when grilled or stewed with butter and sugar – make a plum sauce to serve with pork belly, roast and serve with lemon posset or vanilla and buttermilk panna cotta, or make the most of a glut with chutneys and jams for a little home-made luxury in a long cold winter.